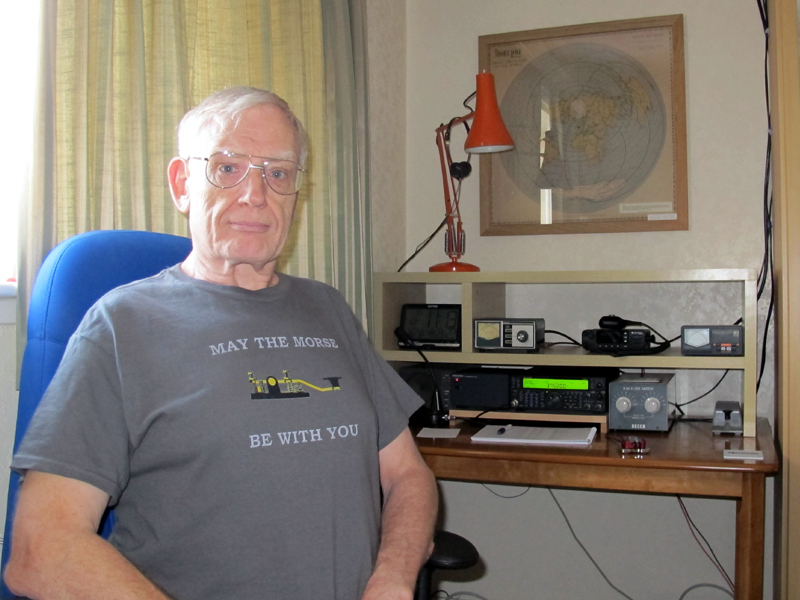 Phil (G4JCP) is responsible for my introduction to home computers, thanks to a faulty kenwood VHF/UHF base station. Complicated story, but a moment of serendipity that actually changed the course of my career. Initially an Apple2, then a BBC micro. That was changed for a Viglen 286 PC when I started getting involved with PCs at work. Originally a structural engineer, I gradually drifted into full time IT support in the design office. Upgraded several times over the following years, with the current PC being an i5 sandybridge system, and an HP 6460 laptop as backup. Apart from the viglen I built all my PCs from scratch. Not that difficult really. Despite, or maybe because of, spending a few years working in computers I've never been tempted to connect the PC to the rig or even use an electronic logbook. Far too many back-entries to type in. But I do regularly use computers in hobby-related ways. I became webmaster of RAOTA back in the days of dial-up modems. Built their website and looked after their site for many years. I remastered every issue of their magazine that had ever been printed and converted them to PDF form. This took quite a while but meant having to read every issue in detail, which was quite an education. 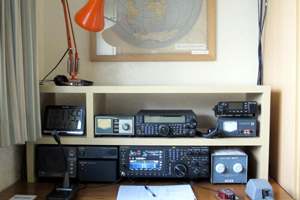 In recent years, with the benefit of a good ADSL2 connection, I've become interested in webSDR receivers as one way to get around the ever increasing levels of local interference, plus making use of the Reverse Beacon Network when testing aerials. I'm gradually inching towards the point where I try datamodes I suppose, but not quite there yet.